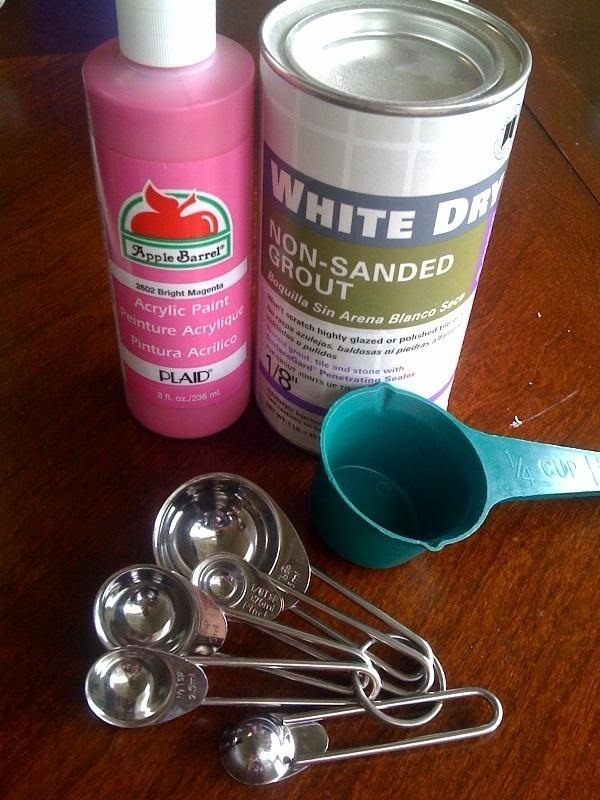 Check out this cheap recipe for homemade chalkboard paint! It's easy, and convenient. 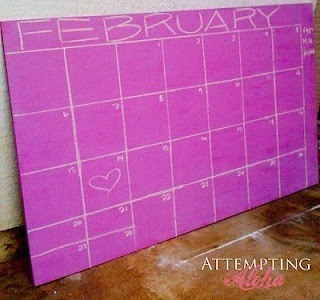 Total cost for this chalkboard paint project is about $.35. I can handle that.